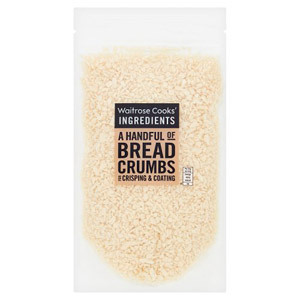 Add a delicious crunch to your dishes with Waitrose Breadcrumbs. A great kitchen staple for convenient cooking, you can enhance endless amount of dishes, from baked chicken to veggie tempura. 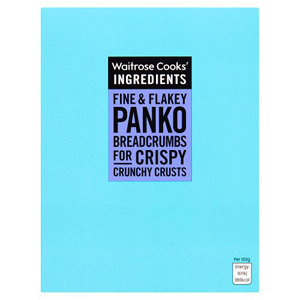 For a crispy crunch that's guaranteed high quality, it has to be Waitrose Breadcrumbs!